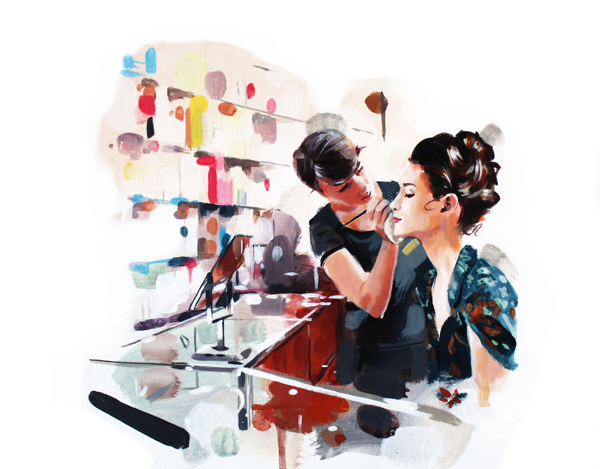 James Paterson has illustrated this beautiful image for S Magazine's feature entitled 'Counter Reviews' containing tips for women on how to apply their make up correctly. To see more of James's work please see his portfolio page. 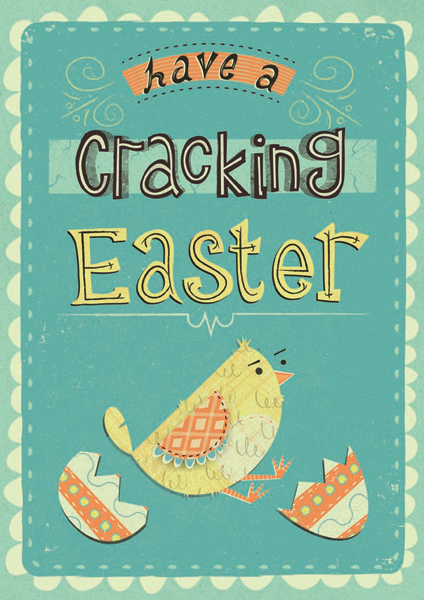 A cracking new card design from Joe Mclean. To see more of his work please visit his portfolio page. 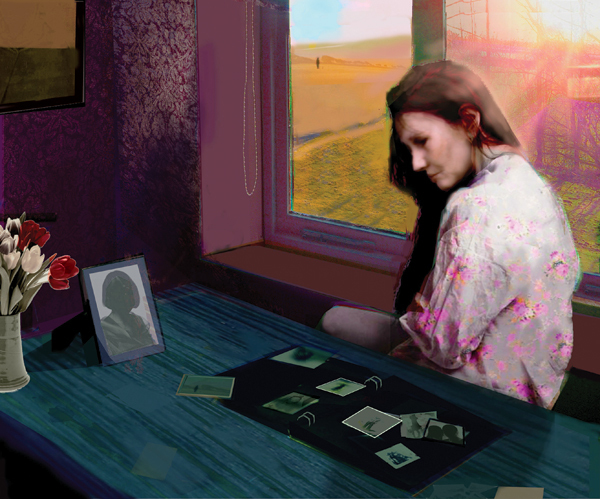 David McConochie has illustrated this subtle and thoughtful image for S Magazine concerned with loss, reflection and memories. To see more of David's work please visit his portfolio page. 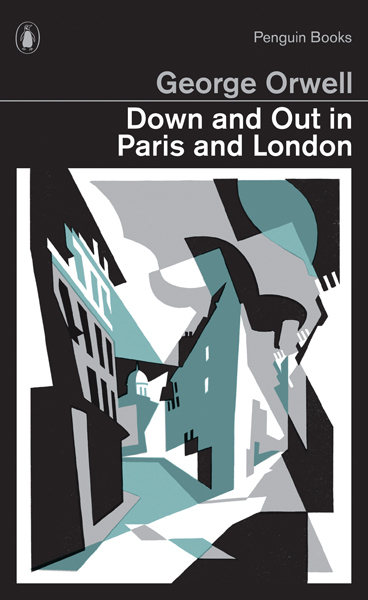 Paul Catherall illustrates the George Orwell classic 'Down and Out in Paris and London' for Penguin Books. To see more of Paul's work please visit his portfolio page. This week Graham Humphrey's has been interviewed by Fangoria, America's Horror Magazine for movie lovers and all things horror. In an interview, Graham discusses many aspects of his illustrious illustration career featured over four pages of the magazine.